I'm not going to mince words here. 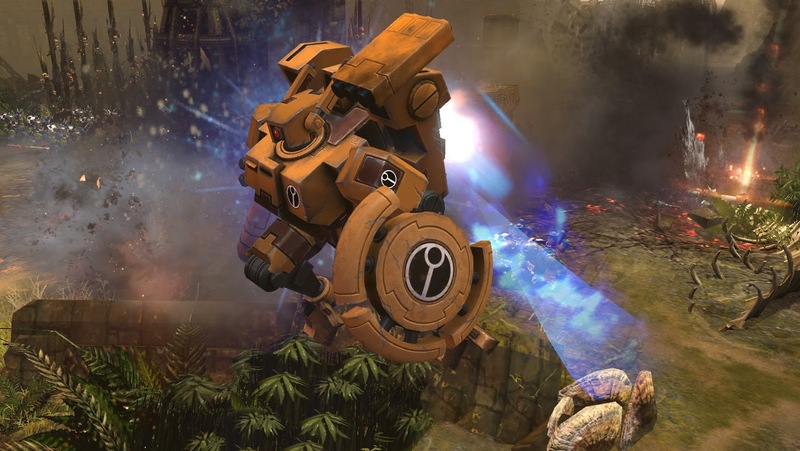 Relic's games are a breath of fresh air in the real-time strategy space. They always have been. Their inaugural title, Homeworld, was a breathtaking testament to what strategy games could be, and remains one of the iconic and noteworthy pillars of the real-time strategy space. In terms of both storytelling and creative vision, Homeworld remains virtually unmatched almost a decade after its release. 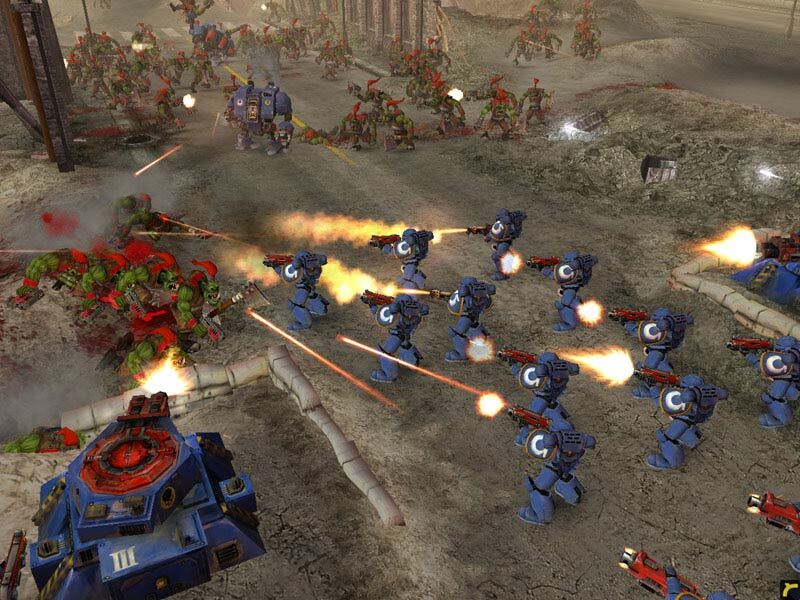 From Homeworld, Relic went on to make the interesting, but less remembered Impossible Creatures, and then created perhaps the most highly regarded Warhammer video game ever released: Dawn of War. 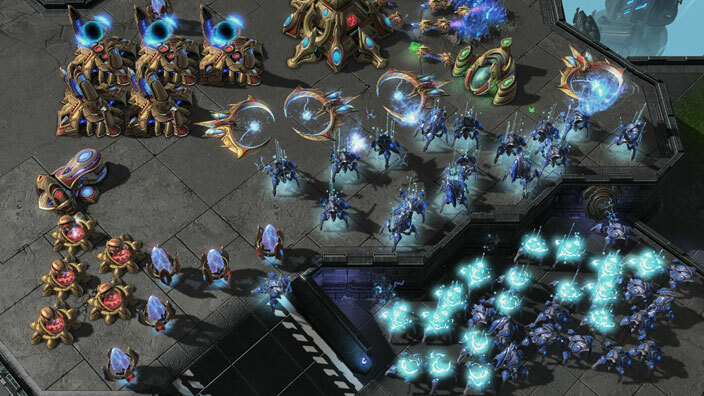 Relic then pioneered (or popularized in the strategy space) a user-friendly expansion model that Blizzard recently aped when they released StarCraft 2: Legacy of the Void. 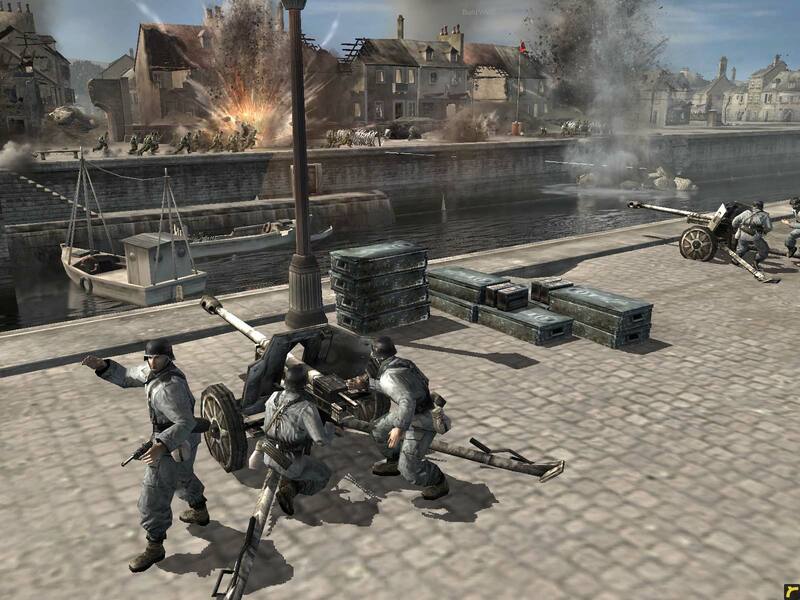 This was followed up in 2006 by one of the most widely acclaimed World War 2 RTS, Company of Heroes. Over the years, Relic have had a remarkable track record with creating memorable games and experiences. Now, I like to pretend that I'm a game designer, but I'm going to try and leave that aside for now. As a player of most of their games, I'd like to talk about what they bring to their games that I appreciate: systems and mechanics (and, where possible, the implications of said systems) that I appreciate and enjoy. I'll be keeping my references focused mostly on the Dawn of War and Company of Heroes franchises, as I have my experience with these is more recent and exhaustive. Please note that this does not pretend to be an encyclopedic examination of any of the core systems of Relic's games, nor a full recounting of their most important systems. These are the systems that I, as a player and ersatz designer, most appreciate (and why). So, as always, please season my rambling to taste. In real-time strategy games, there is of course the concept of different types or category of units: infantry, air units, vehicles, et cetera. These different types of unit may interact with the map and other units in different ways: ignore some terrain, be untargetable in certain circumstances, be largely invulnerable to a certain category of weapon, et cetera. Let's look at how Blizzard's games have approached these unit categories, and then contrast them with Relic's approach. In the Blizzard franchises, the major unit categories tend to be something along the lines of: ground units, structures, air units, and stealth units. Now, of course they have other categorizations like armored, light and mechanical that mostly correspond to the degree of damage units with these descriptors take or deal to units with other descriptors. But, for me, the major noteworthy categories have more do deal with how the units themselves are used and how their threat must be approached. As a quick for-instance, ground units of various types represent a baseline: some may require specific approaches due to special rules or weapon type, but most other units are at least able to hit them, and they are virtually always the most common type of unit produced. Air units can ignore map terrain and are untargetable by most units, and thus they represent a unique threat profile that requires a dedicated response. Air units are a fundamentally different type of threat, that interacts with the game in fundamentally different ways. They obey different rules to ground units, including the ability to 'bunch up' while flying, which is a feature baked into their design at the systems layer. Stealth units in their turn can be either air or ground units, but stealth itself is a third major threat profile in Blizzard's games. Dealing with, and using, stealth units require different types of thinking and different types of action and response patterns than 'regular' air or ground units. It's another fundamentally different type of threat. But, uh, enough about StarCraft. Let's talk about Relic. 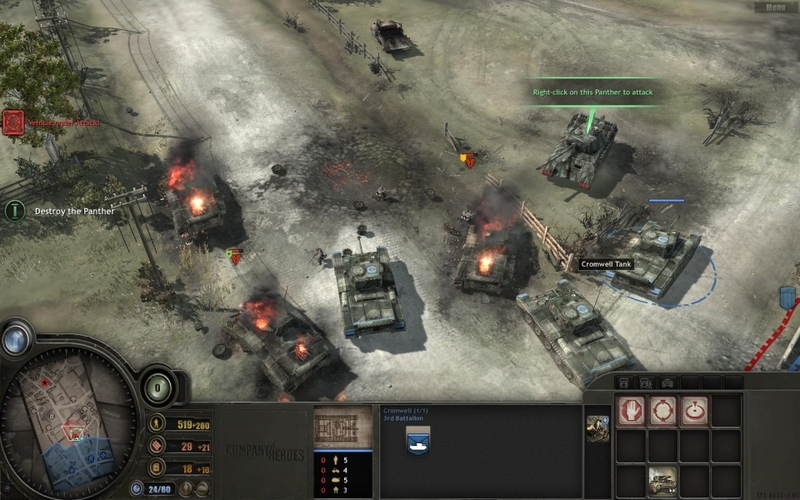 (as an aside, Westwood and EA took different unit profiles into account as well: air units have several mechanics that make them operate completely differently from other unit types; infantry can be crushed by vehicles and can access map areas that vehicles cannot; and in later games, vehicles get directional armor and can reverse-move. 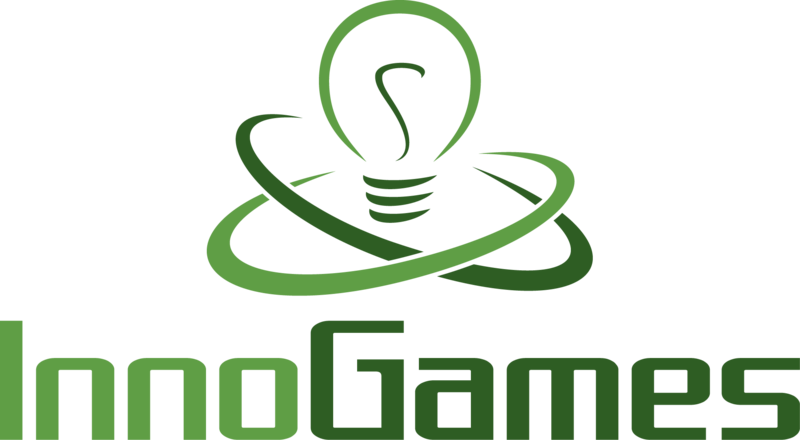 As a couple of high level examples) Relic's games, in the humble opinion of this writer at least, approach these 'threat profiles' in a more comprehensive and integral way than most other other real-time strategy studios. So, let's talk about the unit types, how they're different, and why that matters. Let's start with infantry as a baseline. Right out of the gate, infantry in Relic's Dawn of War and Company of Heroes games feel versatile and capable in ways that, especially at the time of these games' launch, were uncommon in strategy games. Vaulting over low-lying obstacles, getting bonus or negative armor depending on whether they were standing in a crater (and therefore partially protected by enemy fire by the crater's lip) or a creek (and therefore less mobile) infantry in Relic's games have a relationship with the map around them. 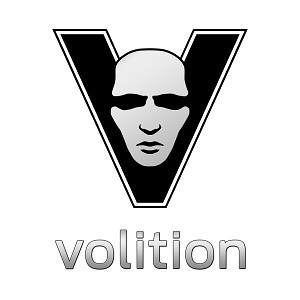 This relationship extends, naturally, to the game's resourcing and victory systems. Infantry, which tend to be among the weakest units in the game, are of course vitally important to capture and contest the various resource and victory points spread across the maps in Dawn of War and Company of Heroes games, where vehicles are unable to do so. This is actually used in balancing vehicles, somewhat, as factions with early game vehicles make a tradeoff. 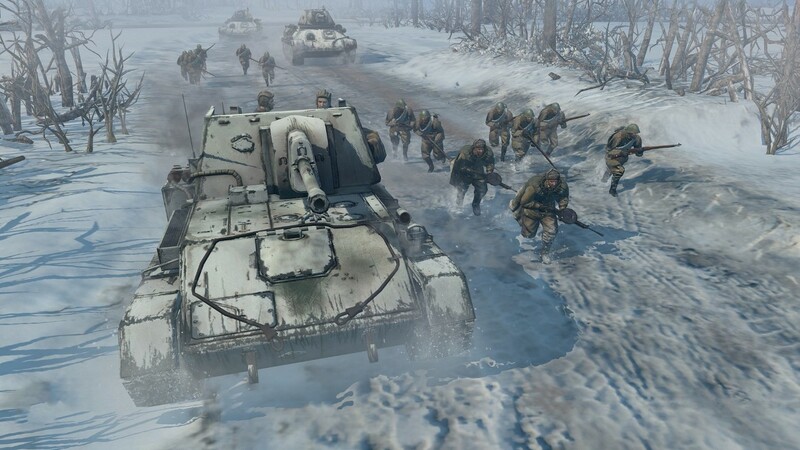 Taking a vehicle early game, a player is banking on being able to push their opponent off of critical map areas and in so doing sacrifices their own ability to capture points on the map. Tradeoffs like these present clear and meaningful choices to players, and allow the player to succeed not just through pure DPS, but through deterrent mechanisms. Relics games provide ample opportunities for players to succeed without devolving into DPS measuring contests, which are really reductive and uninteresting. I'm really drawing things out here, I know. And I apologize. Stick with me, I'm headed towards a point in my own circuitous way. In most of Relic's titles, individual units or "models" are organized into squads of 1-10 individuals. This has a number of implications. First, it allows entities to occupy the game space in a more permanent way than units in most RTS. In a game like Age of Empires or Command and Conquer, units are generally pretty ephemeral and disposable. Your spearmen (for example) are brought onto the field, and die by the dozen in pursuit of game objectives. There's no real reason, beyond pure efficiency, to try to preserve them. And there's virtually no reason to attempt to preserve any individual spearman for any reason. Relic flips this on its head: each squad has meaning. Permanence. While individual models might fall,the squad itself is an entity you care about: this is especially true in Dawn of War 2 and Company of Heroes 2 - even the weakest squads retain importance in the later game for bolstering damage, contesting objectives, laying mines, and the like. Each squad is, for the most part, upgraded on its own, gains experience on its own, and matters as a single object in your game. This is... if not unique, pretty rare in the strategy game space. Battle Realms and War Wind (topics for another day) introduce other personalization mechanics, but Relic (and their later games in particular) are among the only developers that have made me care about each individual entity in a match. Set-up weapons share some characteristics with 'baseline' infantry, but are less mobile and unable to garrison structures (I believe this holds true across all of Relic's titles). Their weapons have defined firing arcs, and often require non-trivial times to prepare to attack or to 'pack up' their weapon to move. In pretty much all cases in Relic's games, support weapons themselves are treated as a separate entity within a squad, and can take damage separately. This allows the weapon to become "decrewed" - the crew killed off - and captured by infantry units of another player. 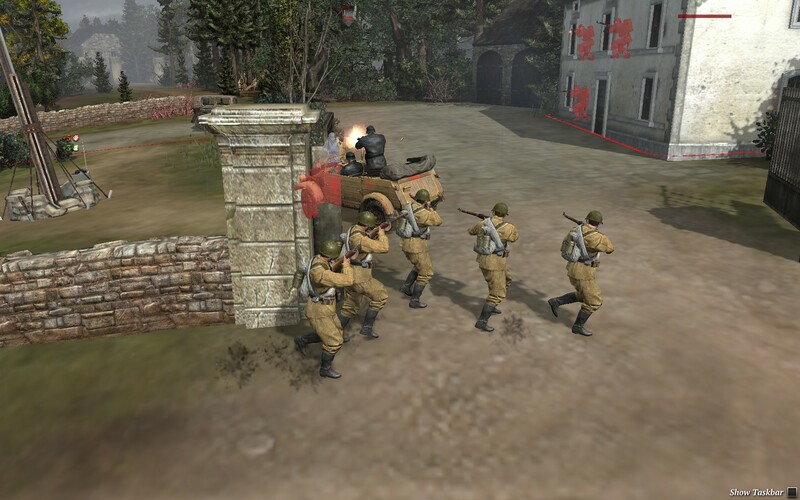 Weapons such as these trading hands is a reason to be vigilant and careful with their use, and especially in the Company of Heroes games can be a pretty major point of contention for players. Stealing anti-tank guns or suppression weapons can be a huge boon for a player. More importantly, this sort of permanence and reuse creates interaction dynamics - and I feel very comfortable saying this - unseen in the majority of other real-time strategy games. Decrewed support weapons, dropped rifles, and of course decrewed tanks all become points of interest on the game map, reusable resources ripe for the picking. Their potential existence also becomes a point of consideration: they make over-extending, losing too many models in a squad, are doubly bad because you could be handing resources (not money, actual physical tools they can use: resources in a literal sense of the word!) which changes the players' calculus about combat and the risks involved. squad survivability gets another factor beyond HP and armor and unit damage flag. squads naturally become weaker when units are killed off, limiting their combat effectiveness. This greatly changes how combat functions and must be approached: as squads lose models, the overall lethality of the fight is diminished. In addition, it really validates options like suppression weapons, which are an alternate method to limiting the effectiveness of some kinds of unit (in this case, infantry) than straight-up killing them. In Company of Heroes, and to a lesser degree, Dawn of War, the map - and more specifically, traversing it - are highly important. Suppression weapons are a tool for blocking map traversal and limiting the enemy's use of one or more of their limited resource of infantry squads. They're a part of an intricate balance of powers (again, especially in the Company of Heroes games) between different categories of unit: effective against infantry though conquerable, vulnerable to indirect fire, somewhat damaging against lighter vehicles but simultaneously vulnerable to them due to decreased mobility respective to regular infantry squads... It's a beautiful system. Suppression weapons are a tool that, while able to kill enemy units, is primarily intended for holding them up. Suppression is a state where infantry squads are virtually unable to move, and deal far less damage. Suppression weapons can lock down infantry, forcing them to pull back (wasting the retreating player's time) and force the enemy to engage on the defending player's terms. They're a tool that prioritizes stymying the enemy over destroying them, they synergize well with low-unit count, squad-based unit design, and they have unique relationships with these games' other unit types. Again, beautiful. As for why it's important and interesting that suppression weapons are a largely nonlethal solution... I'll have to come back around to that momentarily. I'm still talking about the importance of having types of unit that are experientially different from one another. A couple hundred words, and a point or two I made ago, I alluded to vehicles and the unique roles they play in Relic's titles. Let's talk about that now, shall we? Vehicles are a completely different type of thing than infantry. Even light vehicles take very little damage from small arms fire, and require a separate category of weaponry to scare off or destroy. Vehicles have a completely different relationship with the map, with incoming damage, and their use profiles diverge sharply with those of infantry. 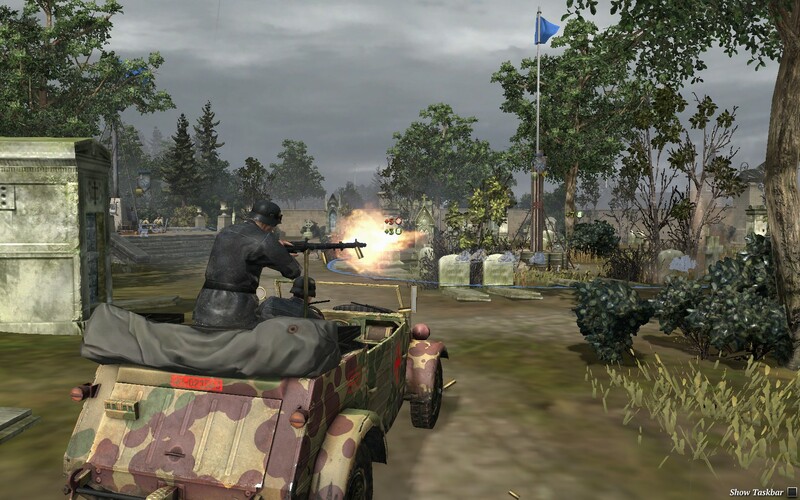 Where infantry can often navigate over and around smaller map obstacles, and can often use them to provide a defensive bonus, vehicles tend to destroy them. I mean, their weapons can make short work of map features, but often even just driving over or through them is enough to crush them or at least break bits off. And while infantry can use impact craters to get a defensive bonus, it's the often devastating weapons that vehicles can carry that can -cause- impact craters in the first place. And that's a pretty big deal, too. You can probably count on one hand the games where units' attacks - where units just moving across the map - can impact the ebb and flow of a battlefield. Literally. 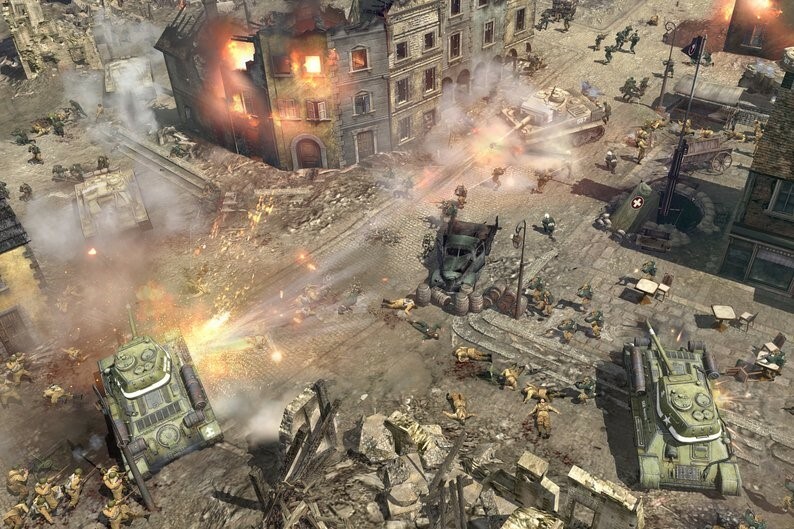 Tanks or heavy vehicles crush terrain that infantry can use for defense, robbing the enemy (or the player themselves) of good places from which to engage. Likewise, the weapons of some of the heaviest vehicles (or the corpses of destroyed vehicles) can provide additional areas of cover, evolving the way the players approach the map. I mean, this is huge stuff here people. Seriously. It's very rare to have the player's approach to the map change substantially based on player action, and also quite rare to have the map itself change due to player action. Relic have been refining and improving this with each game they've made, introducing new intricacies to their interlocking systems, and to the units that interact with or drive those systems. Vaulting over map obstacles is, I believe, a feature of the Company of Heroes titles? I don't recall units being able to do this in either Dawn of War game. But do you see how this is working? How the different unit types have a drastically different relationship with the common entities on the map? How infantry provide utility and vehicles provide firepower (or mobility)? 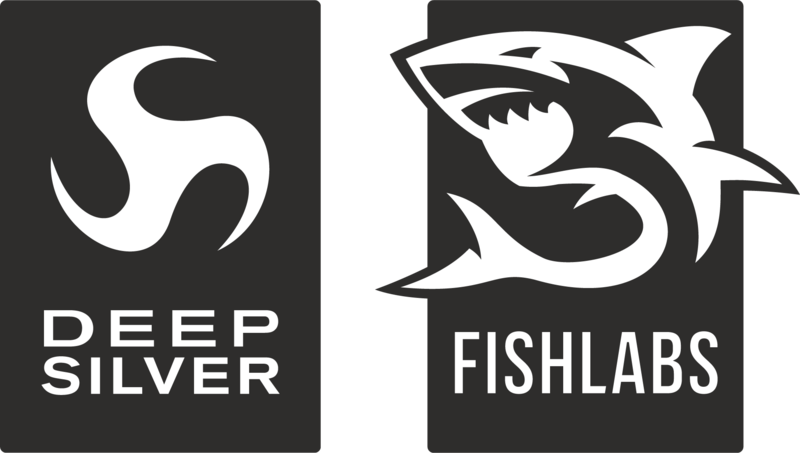 How the game keeps evolving: new approaches to holding the map, to controlling the map, to moving around the map open up, and the player's relationship with the game profoundly changes as they fill in their stable of units with entities of profoundly different types. 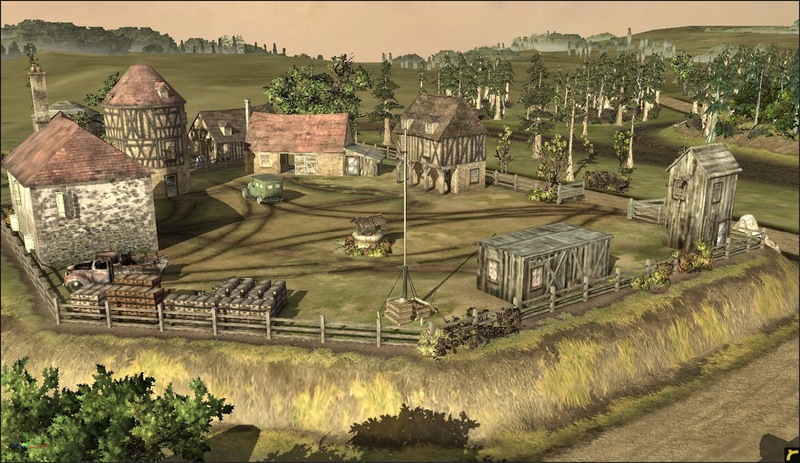 In most traditional RTS, players are asked to build one or more bases (or in some cases, can place structures anywhere and can organize defenses for them such as walls and turrets) which house the player's production structures, economic apparatus, and research or technology options. Often, too, resources are either located naturally near structures, or players are encouraged to build defensive emplacements around or adjacent to harvesting operations to defend them from enemy harassment. The better (in the humble opinion of this writer) RTS tend to separate resourcing operations from base locations, which increases tension and forces the player to defend multiple disparate areas. Of course, Relic's games also do this. While many of Relic's titles feature elements of basebuilding, even their original Dawn of War and Company of Heroes scale it back from the standard (and by 'standard' I'm referring to StarCraft, Command and Conquer, Age of Empires, and Total Annihilation, which are 4 of the most played RTS series of all time so I feel the appellation fits). Furthermore, Relic's titles not only keep resourcing operations away from base building (which C&C, Age of Empires and TA also do) but they allow a greater percentage of a player's army to participate: instead of miner or builder units, pretty much any infantry squad can capture a resource point. This makes resourcing highly tactical (TA has elements of this too) especially in the Company of Heroes titles, where resource locations actually have real relationships with one another, adding more layers of depth to a system already designed to keep players engaging all over the map from the first minute. I already mentioned this above, but remember: in Relic's titles, most units are in a way their own tech structure. Upgrades tend to be applied directly to individual squads instead of at the player/game level (some of their titles have both types of upgrade) making units valuable as stores of tech value as much as of gameplay utility - just another implication of Relic's squad system. It reminds players that their squads are important and should be used carefully. In most RTS titles, and by this I truly do mean most, the map starts out with very few points of active interest: your opponents' base(s). As new structures are added, perhaps new base locations, the number of targets and POIs naturally increases until the entire map is in play. This is a bit reductive (I'd love to write more but I'm already nudging into the realm of 3000 words), but essentially, I think, true. In Relic's titles (this to include the Homeworld games, which allow the player to move pretty much anywhere in a 3D environment) - the whole map is always in play, right from the get-go. There's always somewhere else on the map to be, and do. It forces expansive gameplay. It forces action, and consideration of the entire map. It's all important, and always. In Relic's games, the focus tends to narrow over the course of the game, focusing on resource and victory points in high-conflict areas. These high-conflict areas tend to be where multiple map paths come together, and/or the conjunction of several nearby valuable points. Victory points are another essential piece of Relic's formula. Their model adds up, over time, to this: success in Relic's games doesn't always come down to who has the most firepower in the right place at the right time. This can be an outcome, of course it can. But with tools like suppression weapons, and systems like Victory Points, deterring your enemy can be just as valuable as wiping them out. Relic's games tend to be full of poke-and-prod scenarios, careful combat engagements, flanking maneuvers and similar to preserve the players' valuable units. And Victory Points add in a growing urgency as the game goes on. They put a true opportunity cost on running away to heal up and re-engage. Relic... now that I'm ending, where do I begin? Their games are full of these interlocking systems, these units that actually feel experientially different to use, games that actually reward smart action and smart thinking and intelligent army composition. Games that have non-trivial choices with interesting and dynamic outcomes. And though I'm well over 3000 words (almost 3200 right here if you're interested) I've left so much out: how the Dawn of War games' hero units and monstrous creatures impact gameplay and differ from other unit types, how smoke and mines in the Company of Heroes games change the ebb and flow of combat... there's just so much to uncover as clever and worthy design. If I were to leave you with a thought, it would be this. 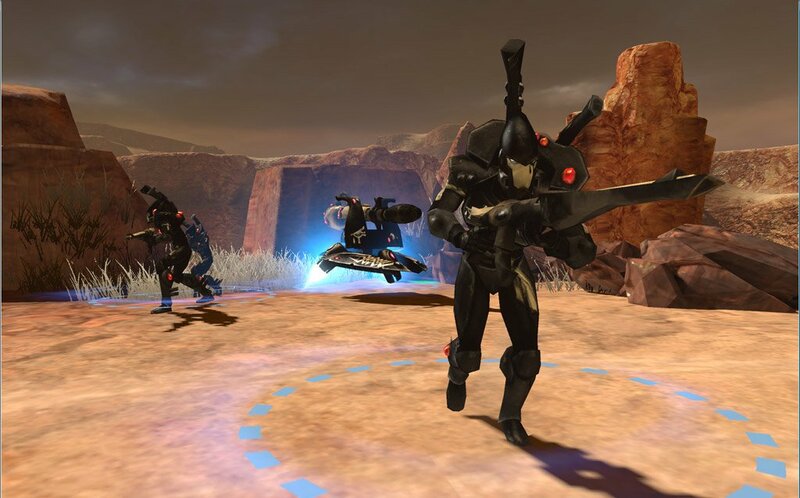 Real-time strategy as a genre is largely stagnant. Longtime players know what they love and creators know how to give them that. 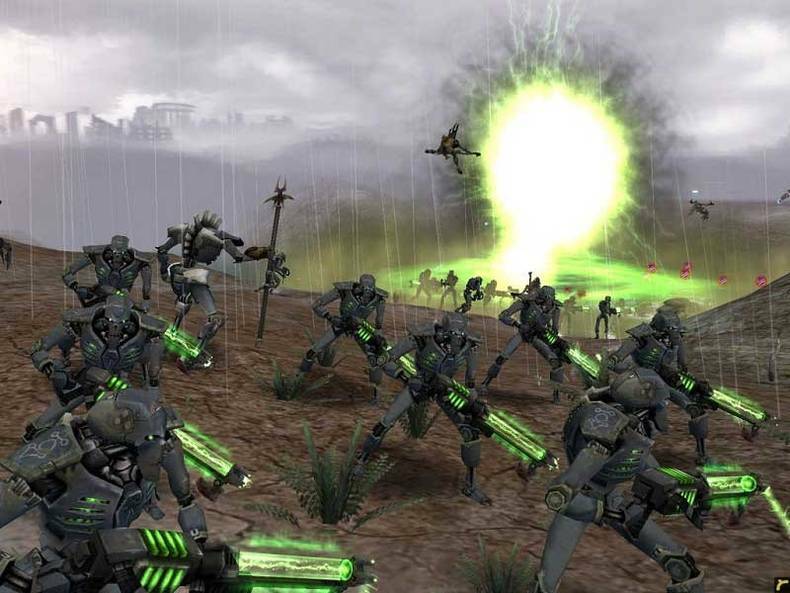 But Relic's games, whatever you think of them, are a vision of a different type of RTS. Where units - individual units - matter. Where deterring an enemy from critical territory is as useful and interesting as blowing their armies to bits. Where the whole map is always in play. Their systems have flaws. All of our games will. That's not what this article is about. It's an explanation of what I, personally, think, Relic's games have brought to the table. I hope you've found something worthwhile here, to inspire you as you play or as you create. Thanks for taking the time to read. See you on the battlefield.